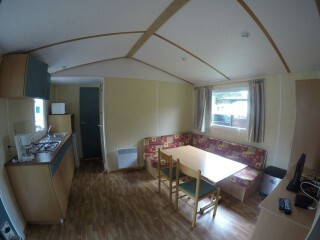 Mobil homes located in a *** campsite next to a leisure center and close to the amenities and activities offered by the village. 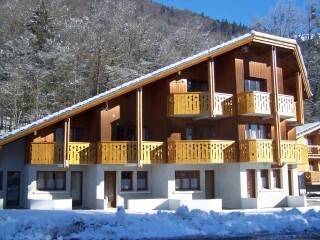 Residence of 8 apartments, situated 300 m from the centre of Samoëns, in a quiet, wooded environment. 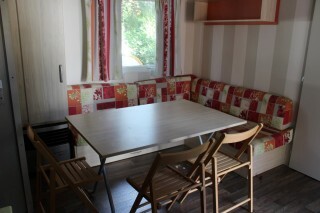 Ski lift 800 m, ski bus stop 100 m. In summer there is a leisure park situated 1.5 km away. 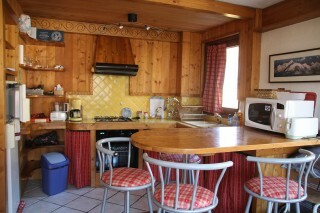 Very comfortable and spacious chalet with an area of 237 m², ideal location near the center of the village in a quiet, south facing position. 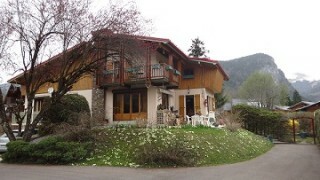 Les Cimes, Samoens 1600, will seduce you with its location "at the foot of the slopes". 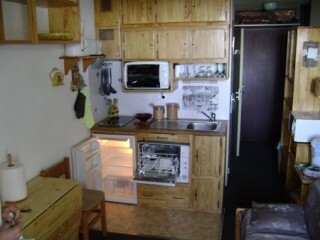 (food shops only on the village, 10 km). 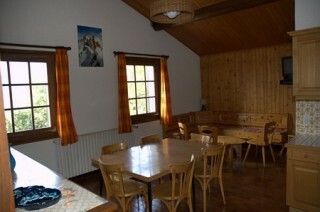 Apartment in the house of the owner, 800 m from the center of Samoens, next to a ski bus stop and 1.3 km from the ski lifts. 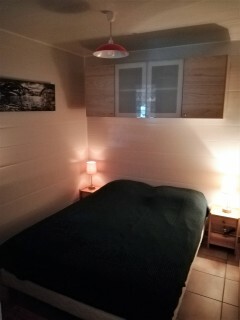 In summer, leisure base 1.8 km.